Happy first birthday, Baby A! 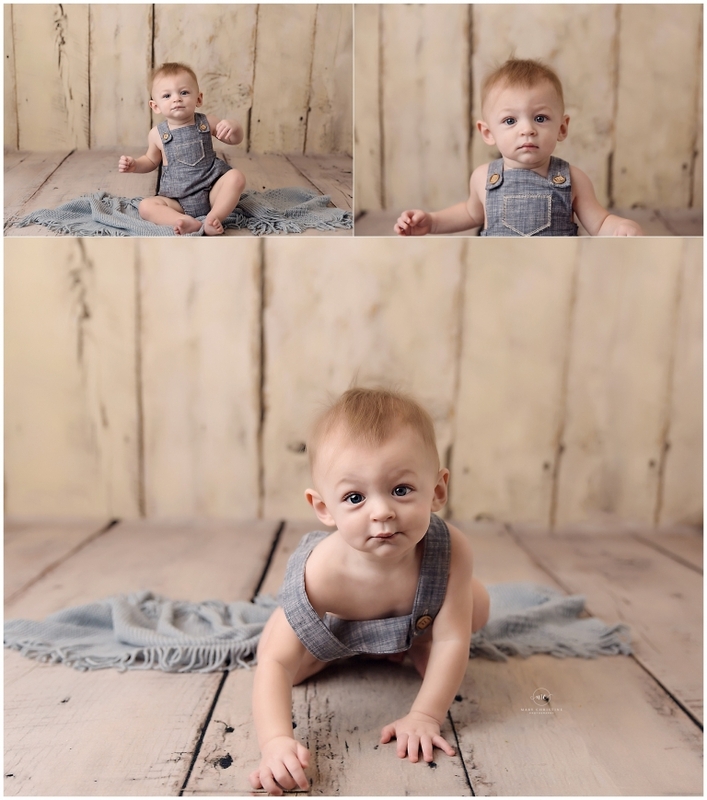 My goodness, this little guy came in for his baby photographer Cleveland Ohio session this week. How adorable are all these little babies turning one?? It certainly makes my photographer heart happy. <3 I have said this a million times, but watching these babies grow is the best part of my job! Baby A’s momma and I went to high school together. It was great catching up with her! Motherhood is such a different stage of life and really makes us connect on a new level. Suddenly we all have a common denominator in life. Having a baby adds a new dimension to all of our lives! And of course now we have a new little one to swoon over! Mr. A was up most of the night before teething but my goodness, he was SO good! A little serious, but we cracked the smiles. Let me tell you, if I had but up all night there would be no smiles at all! 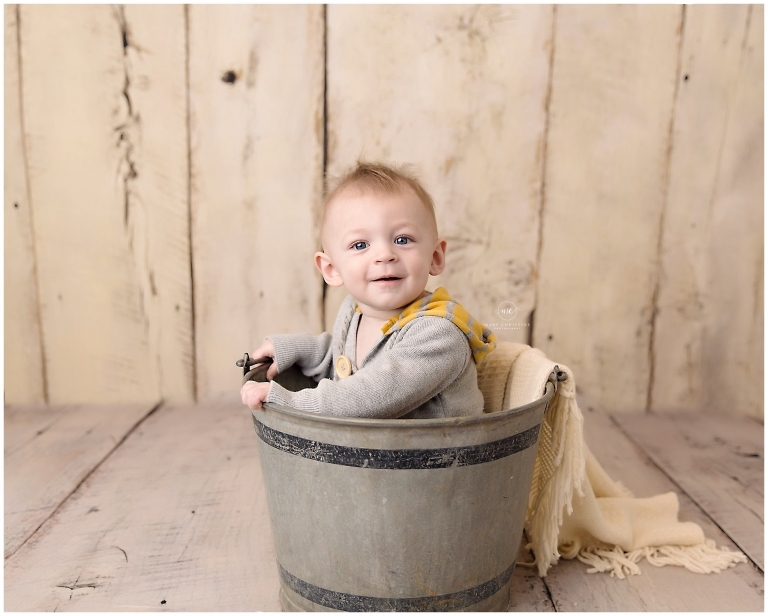 How sweet is he in this hoodie from Three Strands Photography Props? Did you know that all outfits are provided for your baby’s photography session? It’s true! I lay them out so they either match the set or so you can choose your favorites! How easy is that?? I LOVE simple, organic photos like the ones above. It shows off all those little tiny details without drawing attention to anything else. How sweet are those little baby toes? Neutrals are by far my favorite, but I am happy to accommodate more colorful options as well. Baby A’s first birthday theme is Finding Nemo because he loves all things water! In fact, the only time he cried during his photography session was when his momma took him out of the bath. He loves the aquarium and fish, so this theme is perfect! Lindsey from the West Side Bakery in Cleveland Ohio made his cake. It is the perfect final touch for the theme! He LOVED his cake! Some babies have a hard time digging in, but A totally got the idea of smashing the cake! He kept saying ‘yum’ and demolishing it! And of course, like a guy after my heart, went in face first. That, my friends, is how cake eating should always be done. Always. Thank you so much for stopping by the blog! Are you looking for a baby photographer Cleveland Ohio? 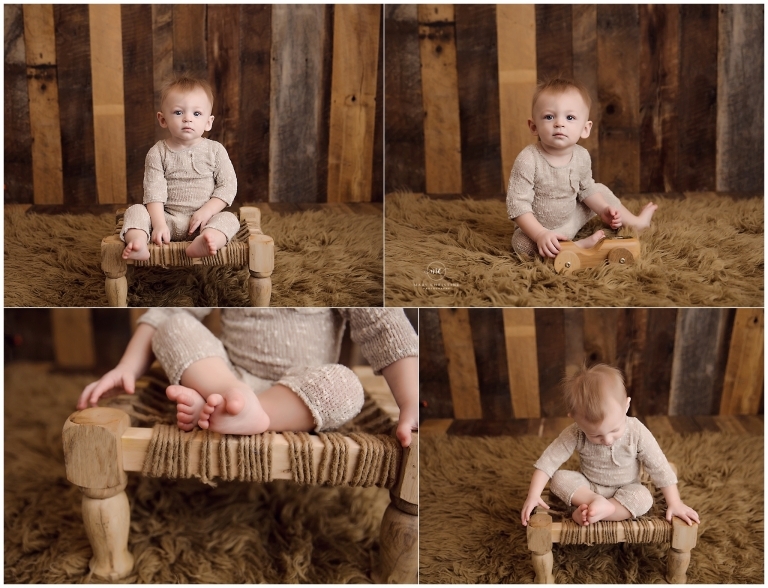 Please check out the baby portfolio and similar sessions on the blog. I would love to work with you!